Give limp curls (even heat damaged ones!) 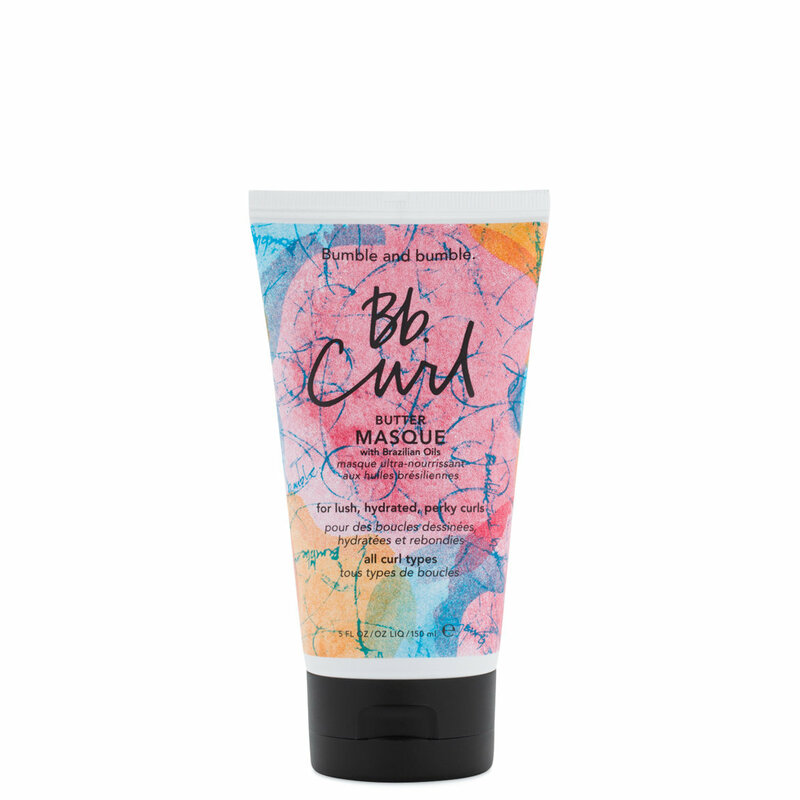 new life with Bb.Curl Butter Masque from Bumble and bumble. This deep conditioning treatment hydrates thirsty hair and leaves curls looking springier, shinier, and healthier than before. Apply to damp hair and leave on for 3-5 minutes. Rinse thoroughly. For drier, more fragile curls, apply to dry hair before shampooing.